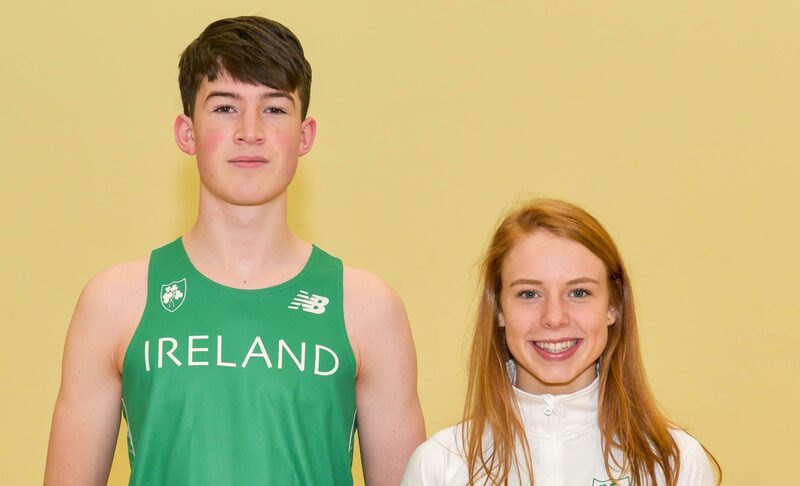 Congratulations to Lydia Doyle and Jack Dempsey who represented HRC and won individual All-Ireland medals in the Schools’ Athletic Championships in June and were selected to represent Ireland in the SIAB Schools Track & Field International at the Julie Rose Stadium in Ashford, England in July. Both went on to win All-Ireland titles in the Club Championships and Lydia was again selected to represent Ireland in the Celtic Games in Swansea where she finished second. Both students have huge Athletic Careers ahead of them!